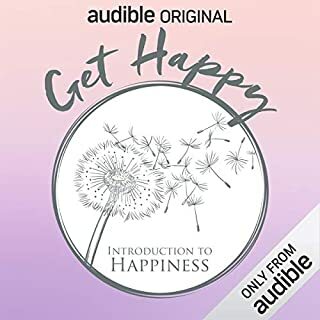 According to Aristotle, people can choose to be happy. 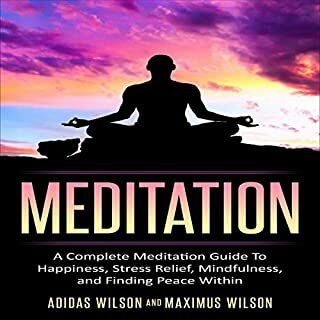 A new study shows that it is possible for you to grow a happier brain physically using practices such as meditation. 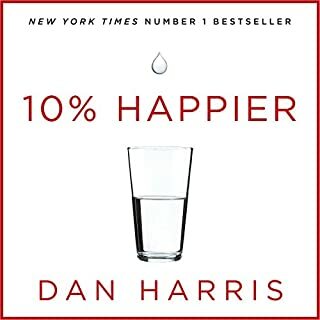 Science has already determined the hormones that give rise to emotions like desire or pleasure, but no one has been able to say for sure where feelings of well-being and overall contentment come from. 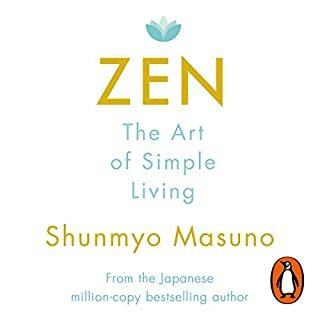 Kyoto University scientists set out to get the answer. 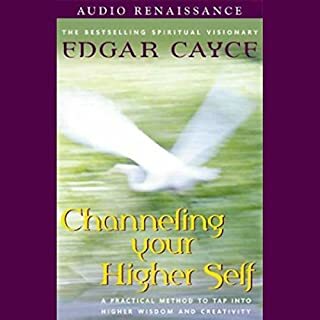 Do you aspire to live a life of joy, peace, and fulfillment only to find that it's as elusive as the pot of gold at the end of the rainbow? 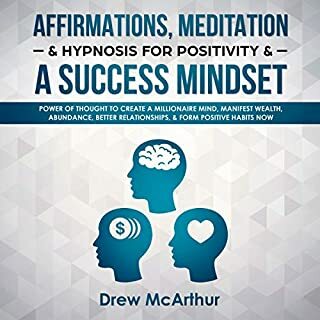 Do feelings of inadequacy, disappointment, and frustration hold you back? 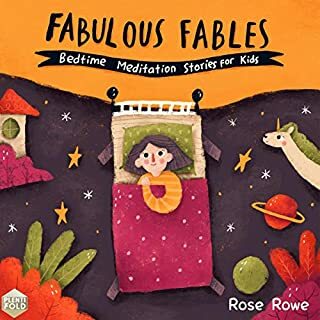 Sophia was a busy working mother of two when chronic sleeplessness struck and left her struggling to cope. 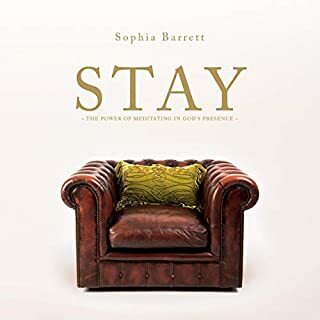 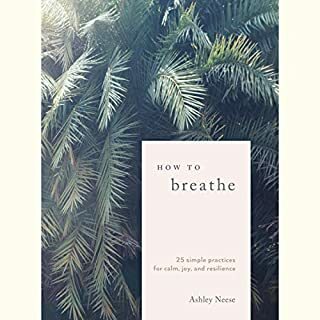 Stay is the honest and hopeful story of how she identified the roots of her restlessness and overcame them through the ancient and powerful practice of biblical meditation. 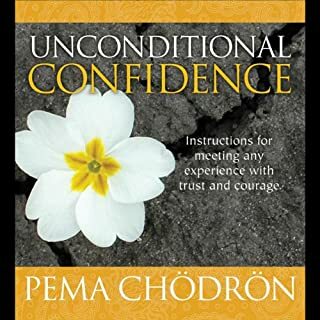 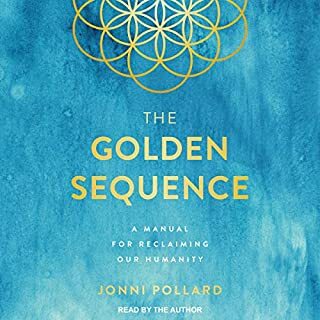 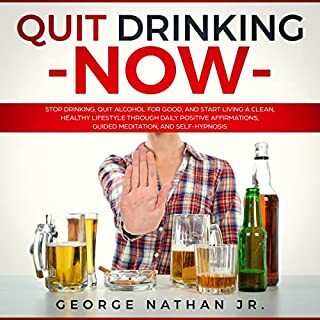 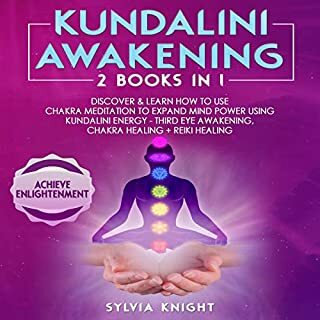 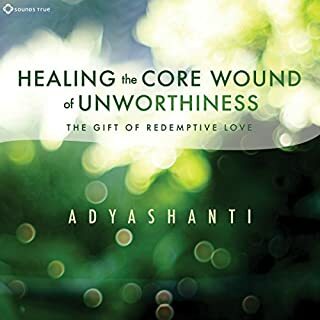 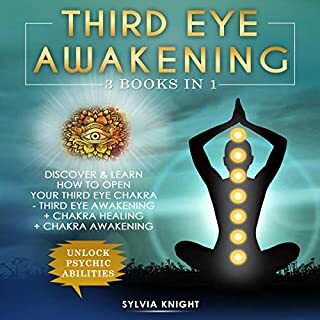 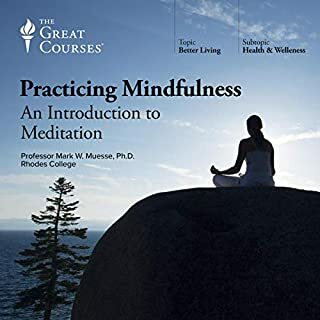 Discover the 44 laws of life that are the missing link between the desire to meditate and the motivation needed to maintain a regular meditation practice, process the emotional fallout of meditative experiences, and find spiritual fulfillment. 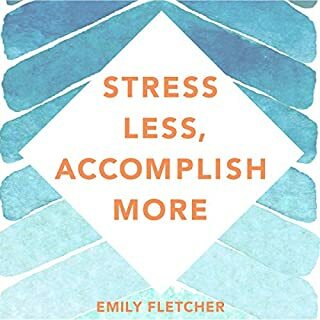 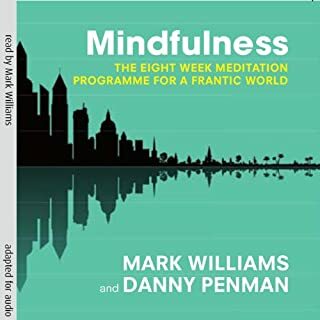 Mindfulness - This audiobook contains proven steps and strategies on how to apply the simple techniques of mindfulness to your daily life so that you can increase your concentration and focus on the smaller things in life. 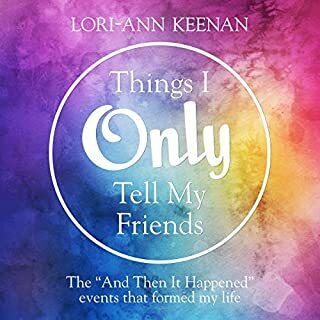 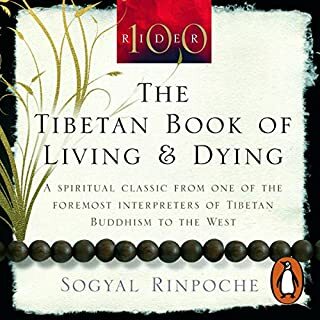 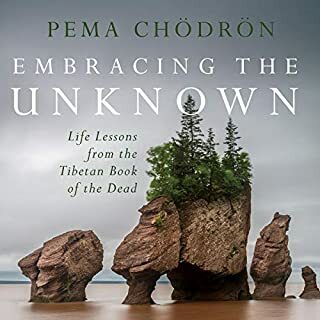 If you ever feel like you are losing a grasp on life, or that life is simply passing away without you being able to appreciate its beauty, then this is the perfect book for you. 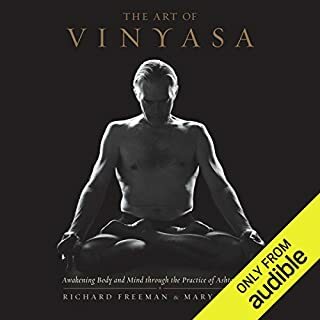 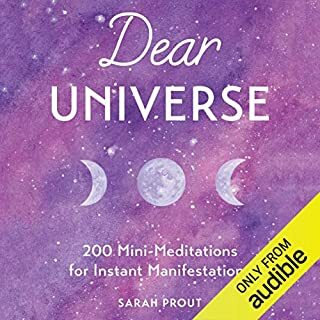 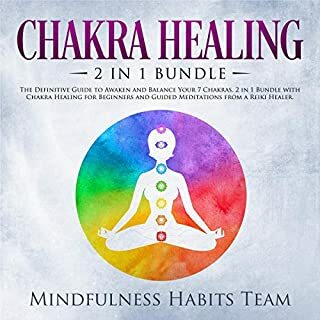 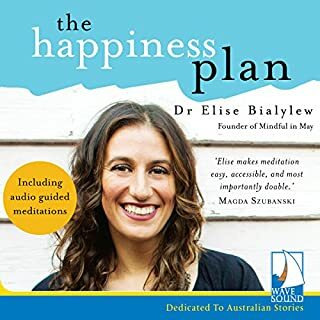 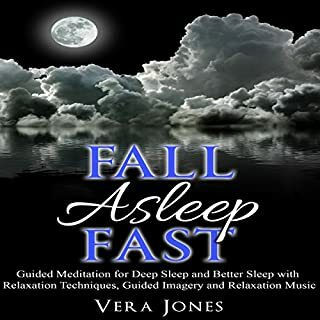 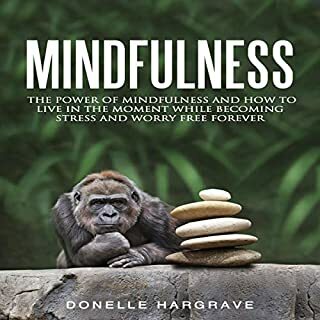 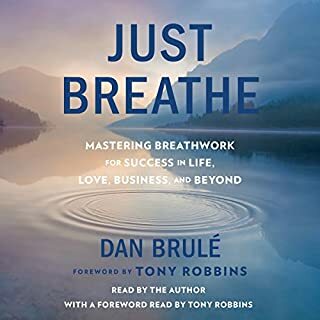 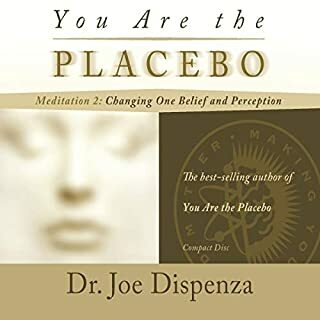 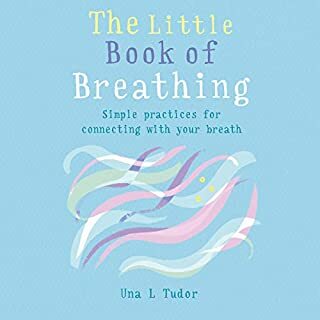 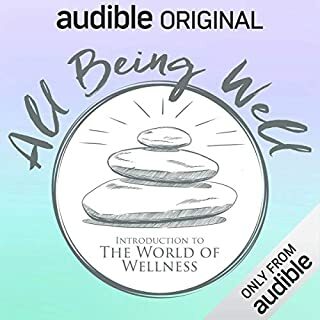 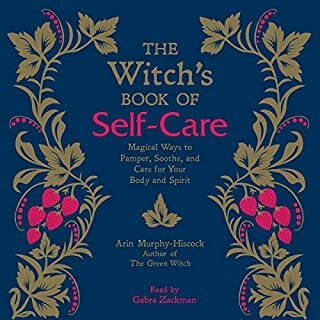 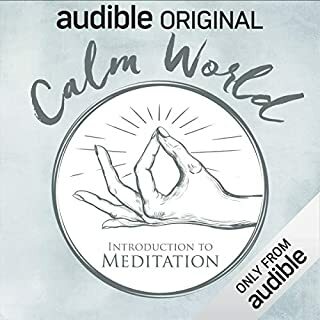 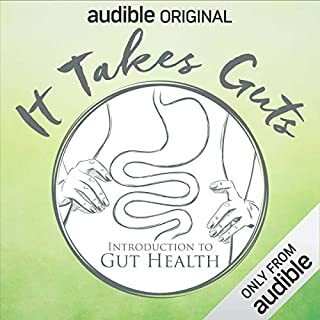 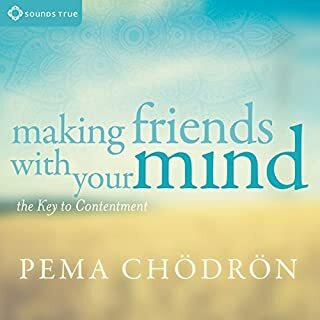 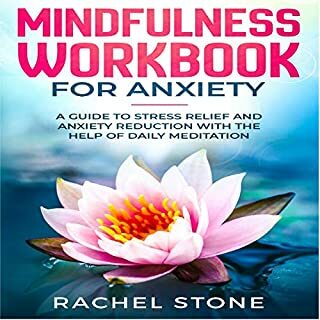 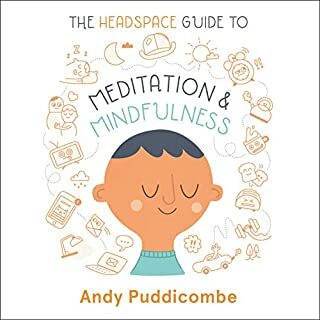 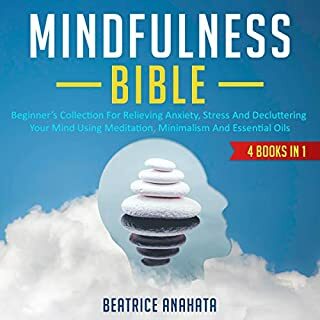 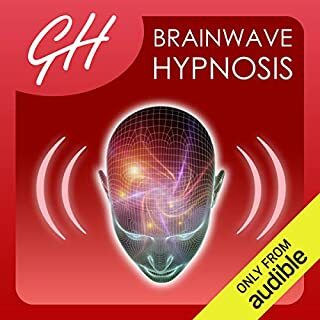 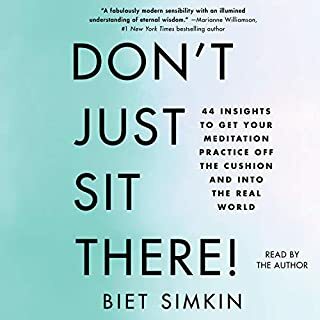 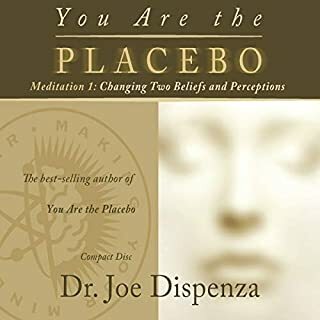 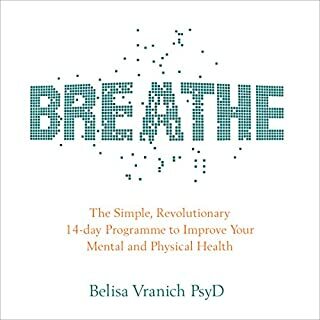 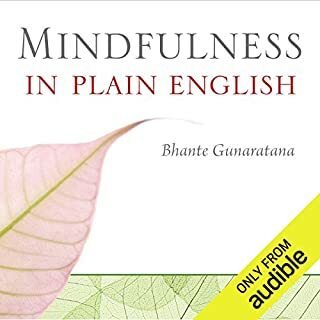 This audiobook contains a complete guide to mindfulness - what it is, how it can enhance your life, as well as some simple tips and procedures to practice it. 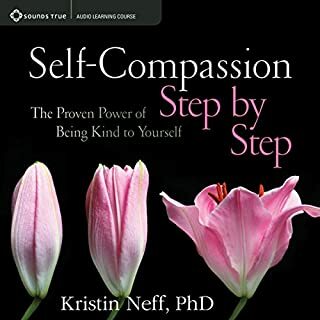 Life challenges bring us out of ourselves, but if we come back to ourselves we transform anew. 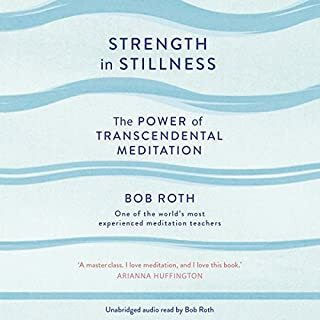 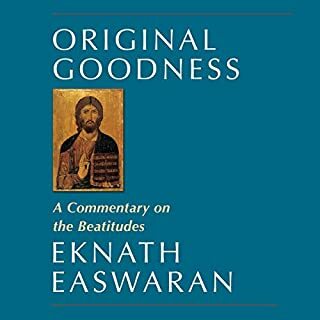 These books are short and to the point, which makes for a quick listen. 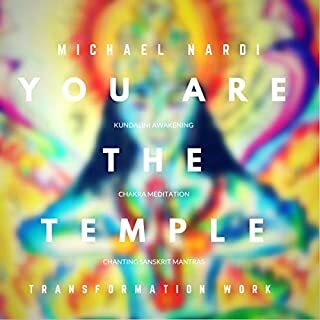 They are stripped down to the bare essentials to help you realize and embrace that you are the temple. 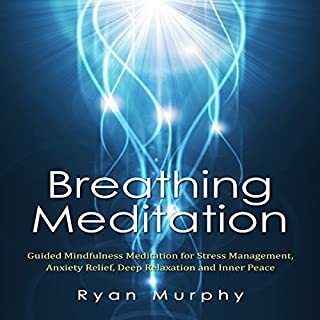 Learn to meditate by using mantra meditation sounds and easily integrate your experience in your day-to-day life. 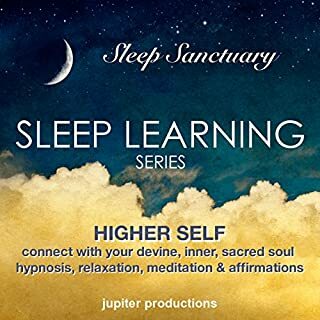 All you hope to gain from this experience is already inside you, now it is time to open your heart and surrender. 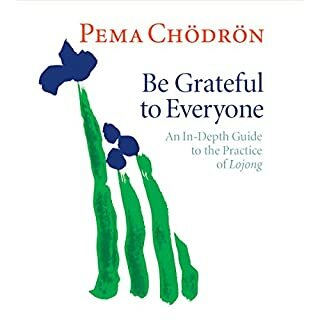 May you enjoy the journey of the perfection of the unraveling of your life. 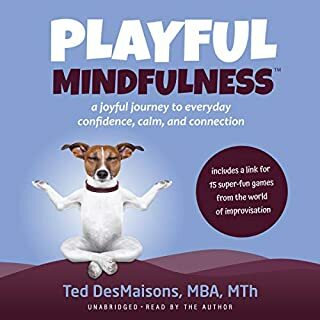 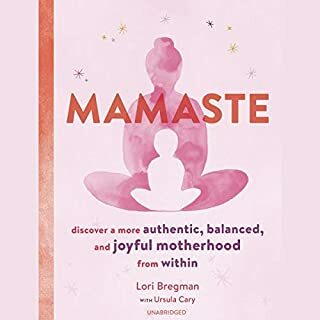 Playful Mindfulness brings together wisdom from the worlds of mindfulness (paying attention to the present moment with curiosity and kindness) and improvisation (making life up courageously as you go along) so listeners can find greater confidence, calm, and connection.